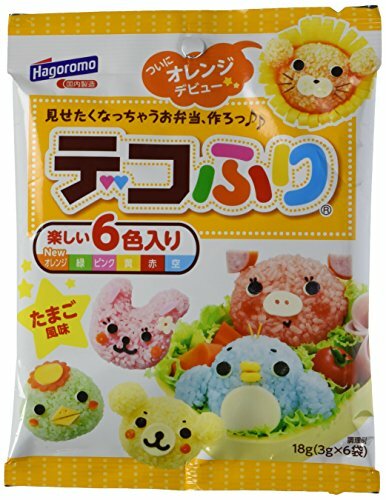 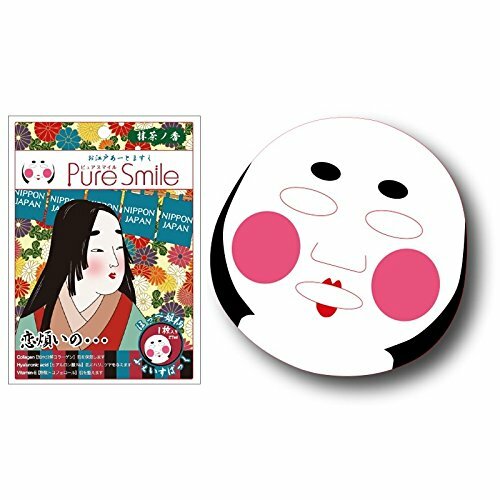 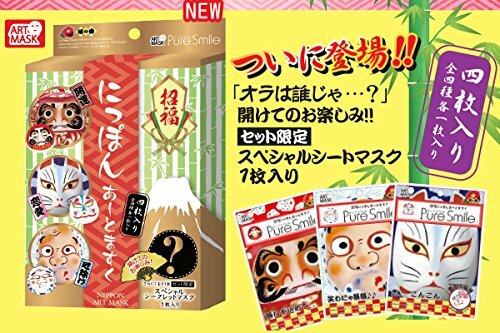 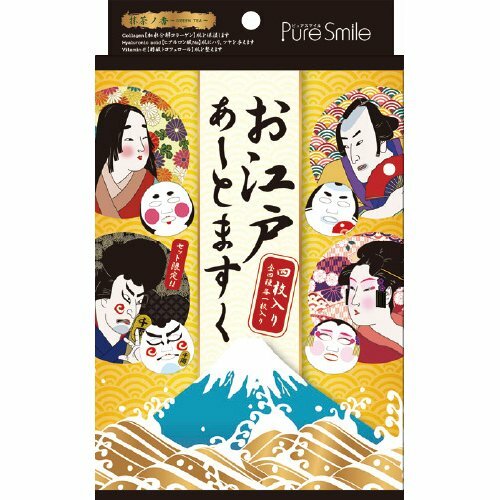 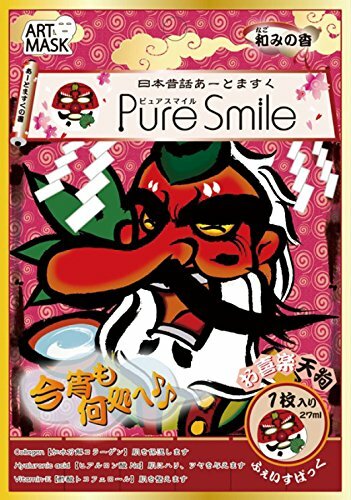 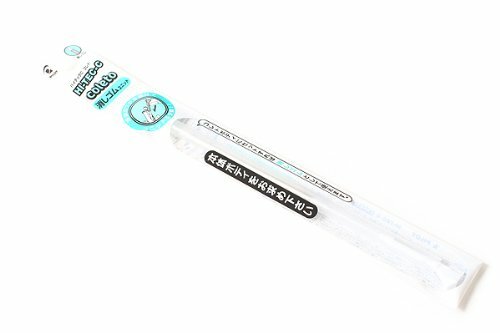 Pure Smile Edo Art Face Mask 4pcs Limited Edition Very Fun Japan Cosmetics from Japan shopping service. 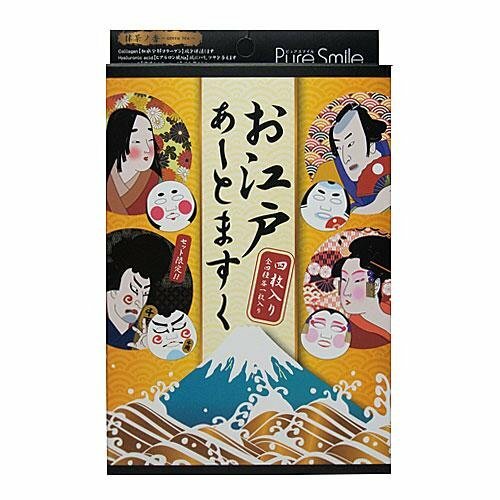 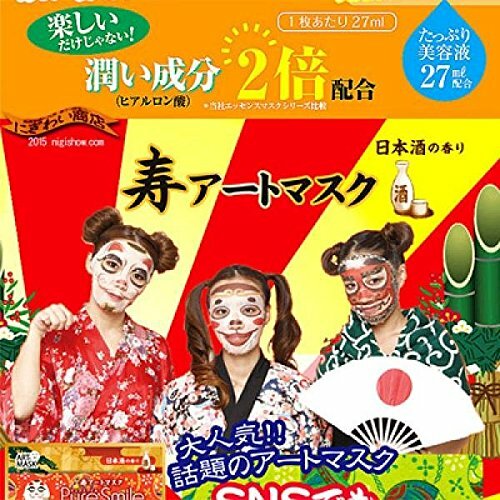 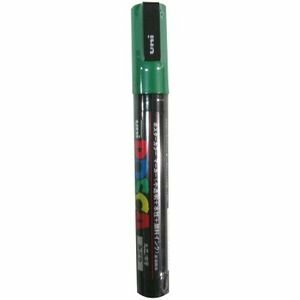 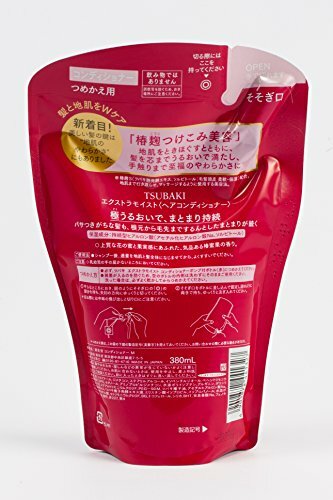 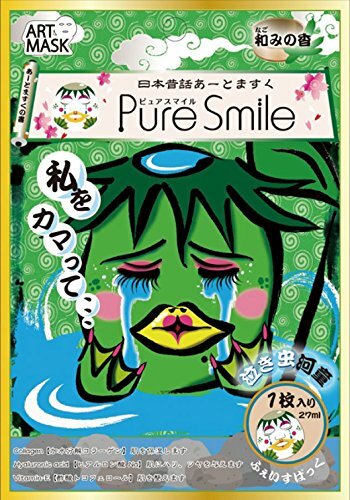 Pure Smile Japan Edo Performer Collagen & HA Mask x 4 pieces (1piece=1 sheet) with Green Tea Scent with Collagen, Hyaluronic Acid HA, Vitamin E, and more! 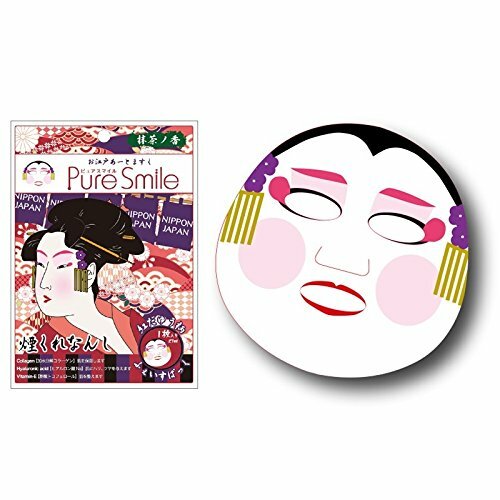 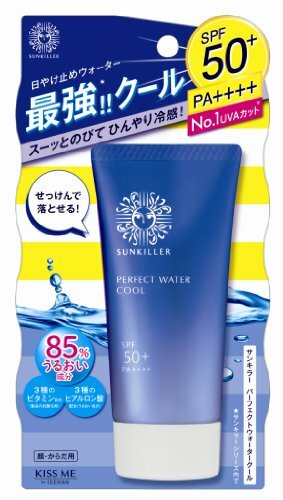 This is a very rare-to-find facial mask (face pack) which is not in common white color sheet, but in a very colorful Japanese performer face cover. 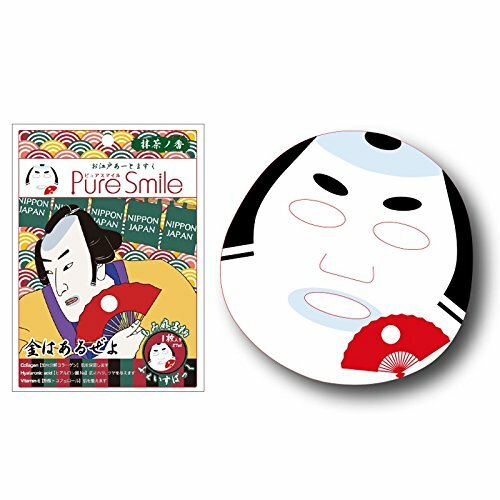 When you use this mask, it gives you a very surprising appearance, take a photo and share in your SNS! 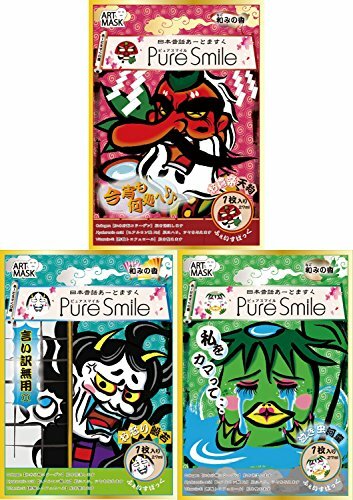 A set of 4 different cover designs; princess, Kabuki actor, Geisha girl, Goemon Thief.